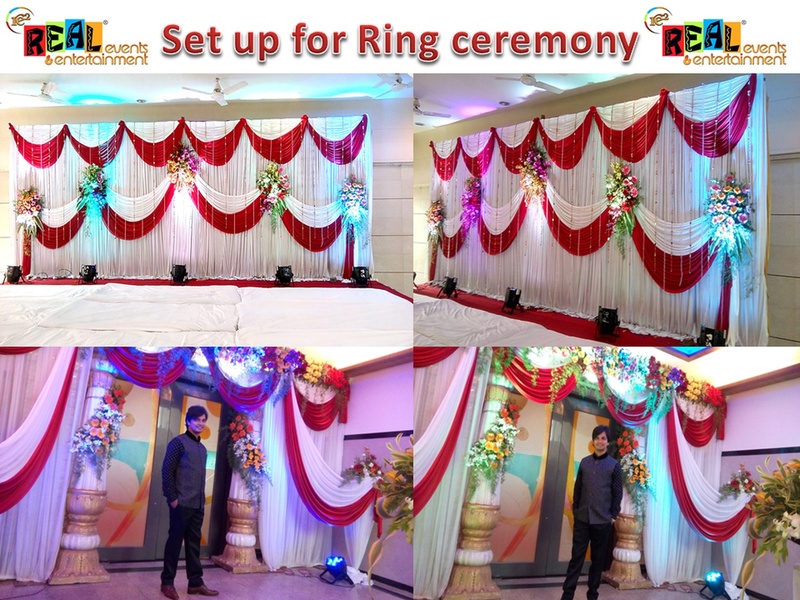 Real Events & Entertainment, Mumbai is an event management company, with all sorts of event productions and various entertainments for your specific type of event. 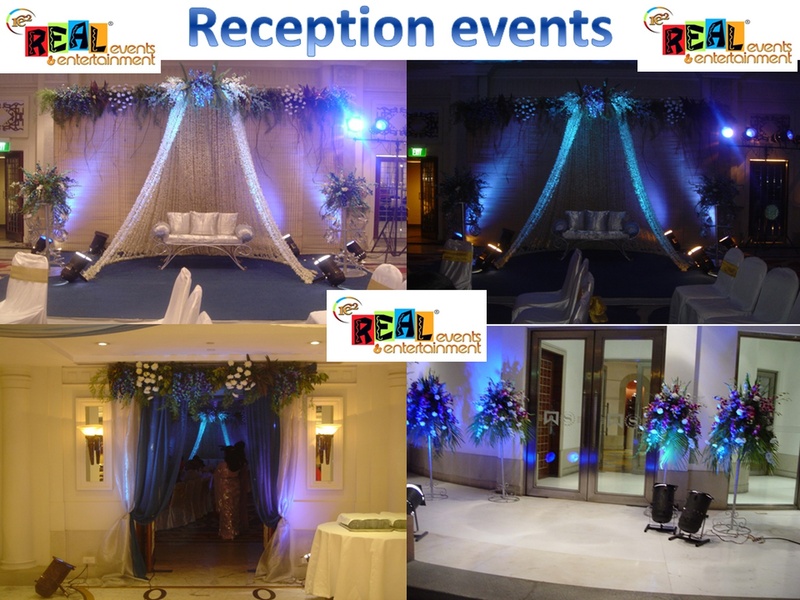 They take a fresh approach to event planning, with confidence to push the boundaries of the challenging market. 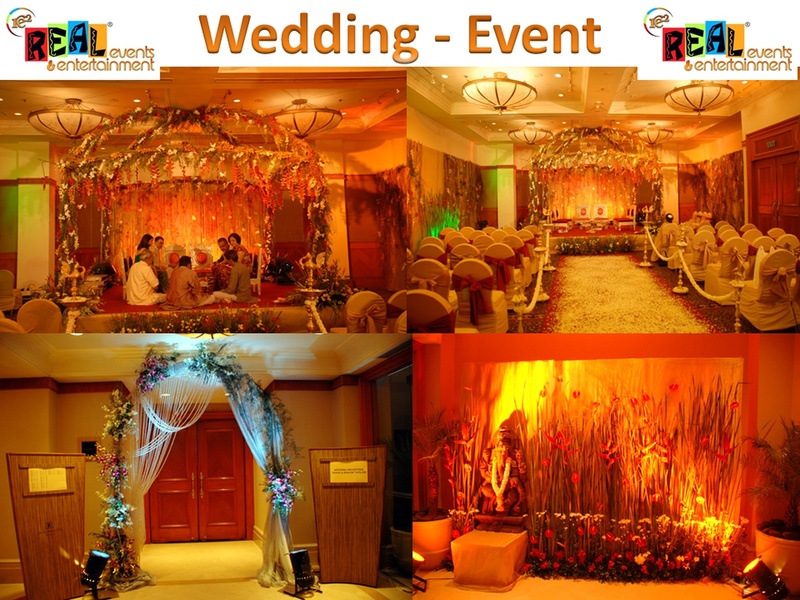 Their expertise includes logistics planning, location management, course design, and event execution. 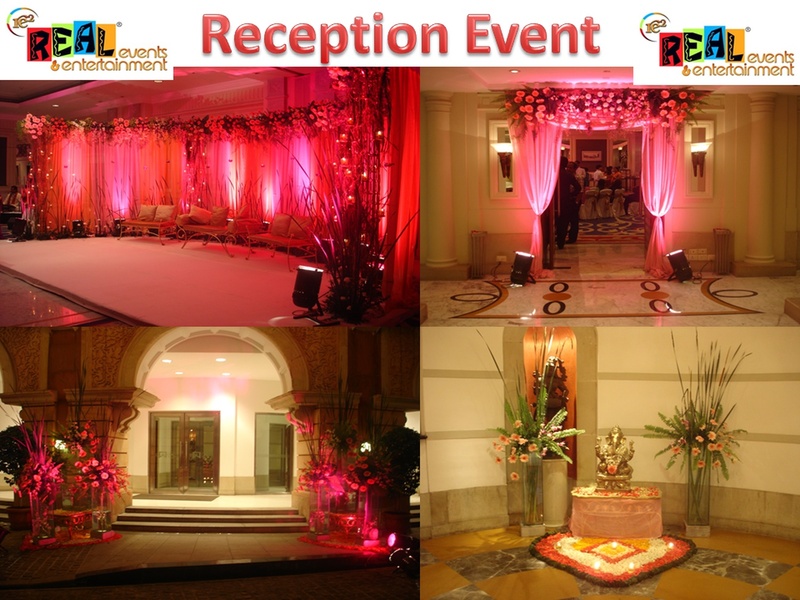 Using their pool of experienced partners and staffs, developed over several years of successful event management, they can meet all your event needs. 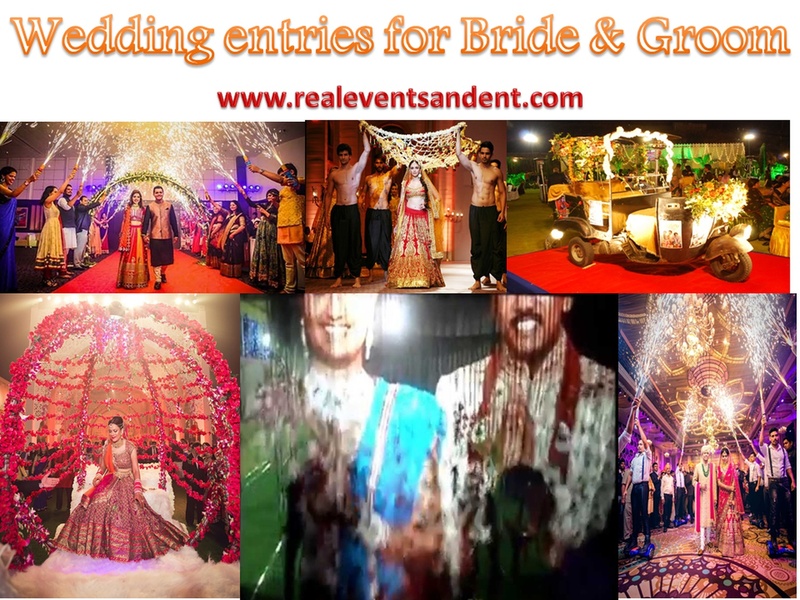 Real events & entertainment, Mumbai is specialized in: Weddings, Sangeet, birthday, celebrity management, corporate events, musical bands, T.V comedians, theme events, licensing and permissions etc. Office no 5, B wing Glamour House, Opposite Strand Cinema, colaba. 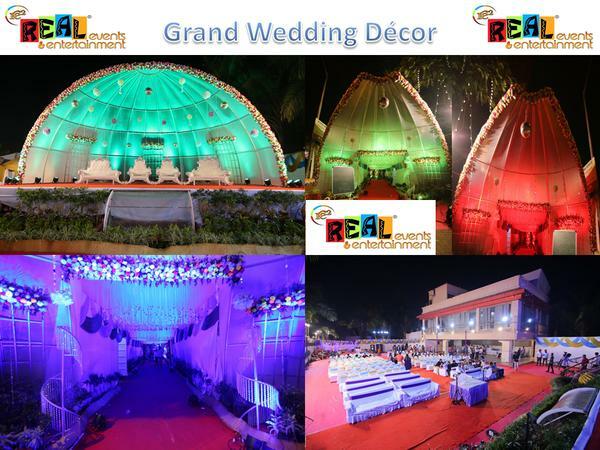 Real Events and Entertainment is a wedding planner based out of Colaba, Mumbai . 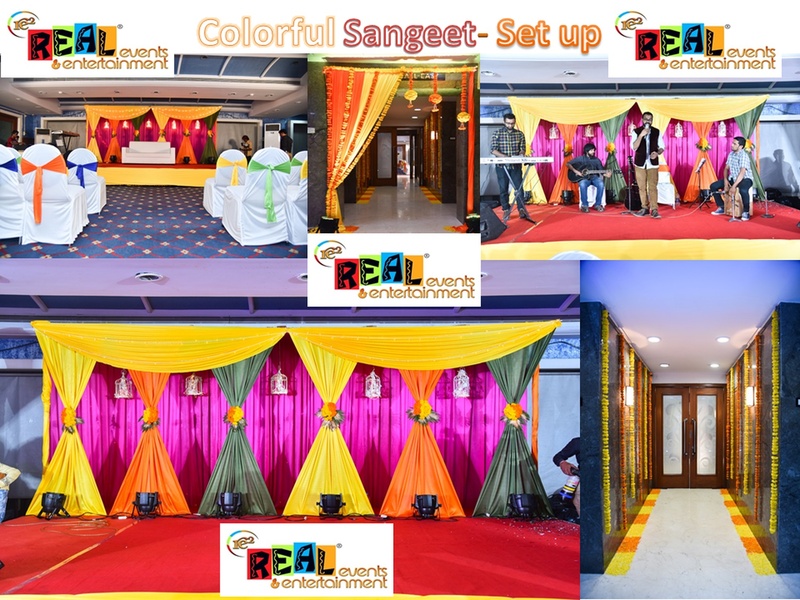 Real Events and Entertainment's telephone number is 76-66-77-88-99, Real Events and Entertainment website address is http://www.realeventsandent.com/, Facebook page is Real Events and Entertainment and address is Office no 5, B wing Glamour House, Opposite Strand Cinema, colaba. . 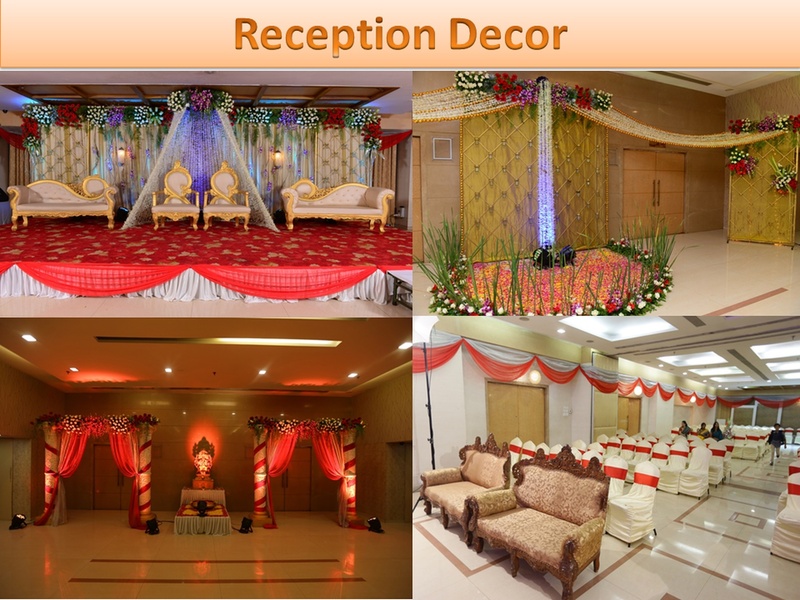 In terms of pricing Real Events and Entertainment offers various packages starting at Rs 300000/-. There are 1 albums here at Weddingz -- suggest you have a look. 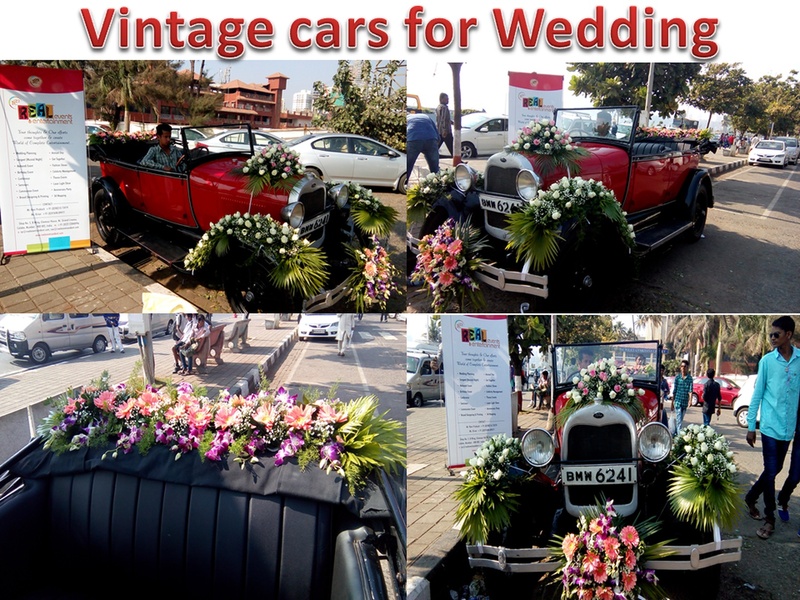 Call weddingz.in to book Real Events and Entertainment at guaranteed prices and with peace of mind.